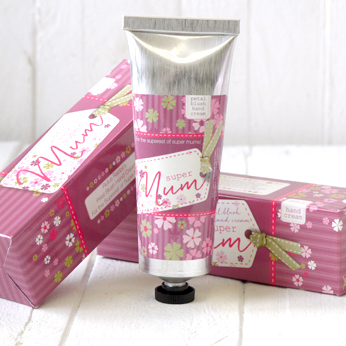 Super Mum Hand Cream. 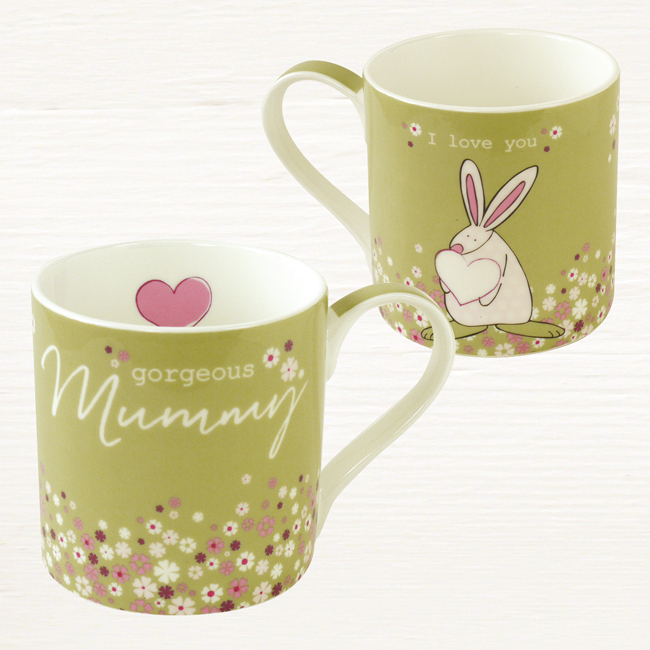 Because all hard working mums deserve a treat. 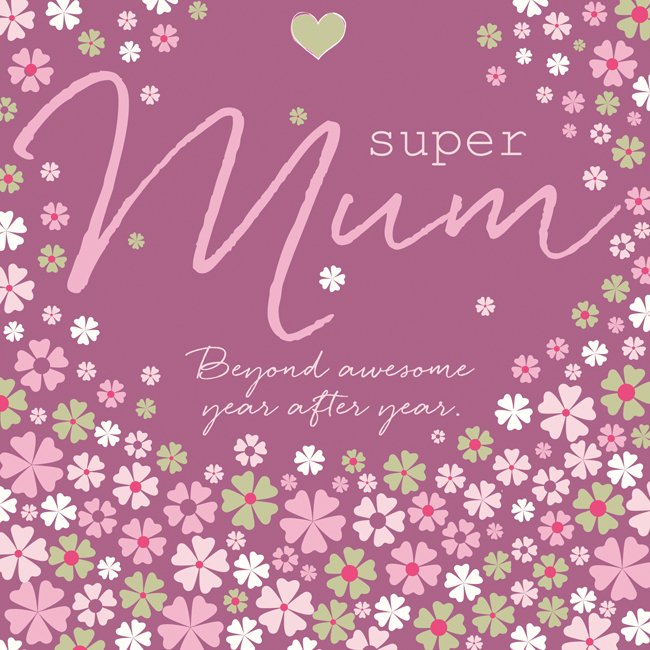 Home | Family Gifts | Mummy Cards & Gifts | Super Mum Hand Cream. Rufus’ Super Mum hand cream contains vitamin E, coconut and jojoba oils, shea and cocoa butter which helps keep hands soft and moisturised. Rufus has teamed up with Fikkerts, the Yorkshire Soap Company who have held his hand as he ventures into this new lovely scented world. Fikkerts have helped ensure our hand creams contain only the finest quality ingredients, are non greasy and easily absorbed. Beautifully packaged with a contemporary aluminium tube, Rufus is very happy to be adding this hand cream to the collection. 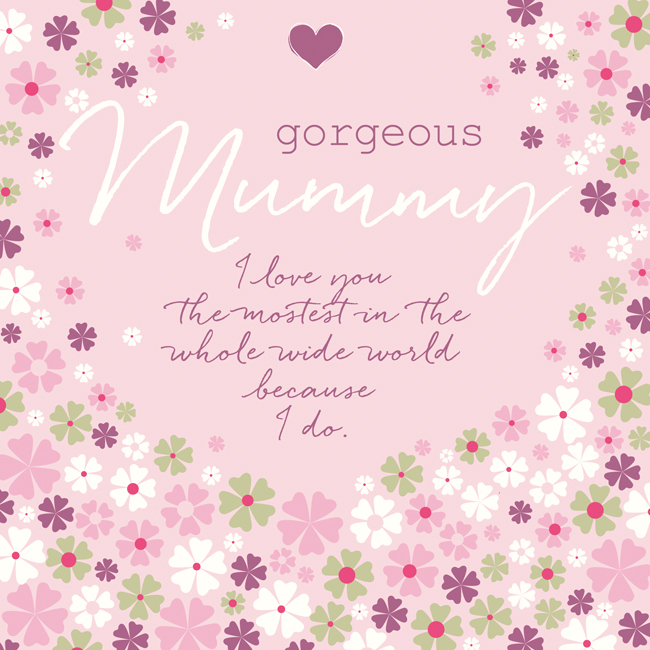 Whilst you are here, please feel free to enjoy Rufus’ mummy blogs. Here is one that might make you smile Children age you. Fact!